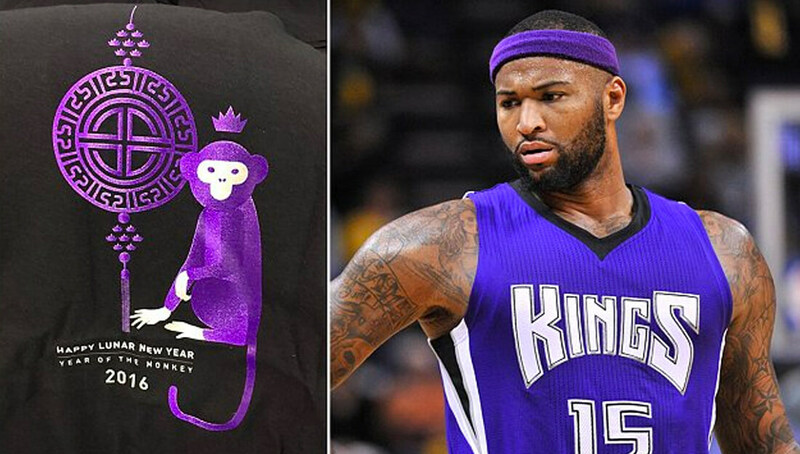 On Monday, the Sacramento Kings cancelled a game day t-shirt giveaway after player Demarcus Cousins and others found the t-shirt to be offensive. The Kings had laid out over 17,000 t-shirts for fans to get when they came into the arena. The black colored t-shirts adorned a purple monkey on it as part of the organization’s Lunar New Year Celebration. The Chinese Year of the Monkey begins Feb. 8. However, Monday also marked the first day of Black History Month. A month highly celebrated by the NBA. Players and coaches were wearing shirts in honor of the annual commemoration. Clearly, the Sacramento Kings weren’t intending to create controversy or offend anyone. However, a serious lapse in sensitivity occurred costing the team thousands of dollars in unusable shirts and some egg on their face. 1. Don’t RFP anything that is going to represent your brand. Would you ever go to the cheapest tattoo artist just because they were the cheapest? Probably not. 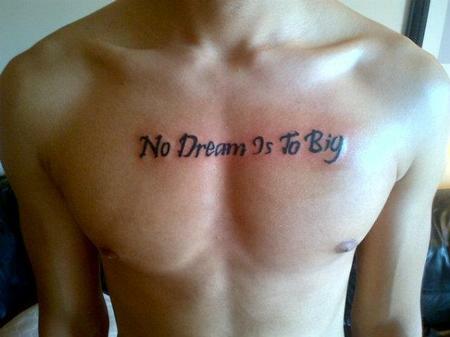 The worst thing you can do is get a bad tattoo with errors on it. When you RFP something your logo and messaging is going on, you’re basically asking a bunch of vendors the question “who is willing to do this for the cheapest?” The bidder doesn’t care about the details. They look at the project they are bidding on without a care if it’s what is best for the brand. They just figure out how cheap can I do it for and still make money. 2. Hire and Collaborate With a Trusted Brand Management Company (on everything). A good brand management agency should act as your brand police. Not only will they make sure that brand standards and guidelines are being followed, they can also review all your marketing channels and activations to make sure the experiences are consistent and adhere to the company’s brand promise and core values. Trusted partner agencies are a fresh set of eyes that can interject possible problems or challenges with a project. In the instance of the Kings, a good brand manager should have seen the correlating events and at the very least brought up the issue. We have many global clients at Ideation, and many travel to foreign countries and have representatives from other countries visit them in the United States. We are often asked to create gifts for them to give. Our creative team and account managers always make sure to research the culture, beliefs, and customs of the people receiving the gift to make sure that our clients aren’t embarrassed by inadvertently offending the receiver or hurting the relationship. 3. Involve as Many People as Possible. Although I don’t know the details of who planned the Kings giveaway, a general principle to follow is to include people of the culture you are engaging. A group of caucasians probably aren’t the best people to be planning a Chinese New Year or Black History month celebration on their own. It doesn’t matter how non prejudice that group is, there are nuances about those celebrations that someone who isn’t part of that culture wouldn’t understand. When you plan an event for people from other cultures make sure to start a dialogue with people who can expertly represent that culture. Include a diverse group of collaborators planning the even. Try and have men and women who represent different cultures, religions and ethnicities. 2. Call organizations that represent various cultures and people groups. Most metropolitan cities have organizations that represent various people groups. Call one and ask for their opinion and help. Whether right or wrong, we live in a time that is super sensitive to the world around them. Marketers must have the ability to look at engagements with the proper lense even if it’s not their natural lense. Every activation needs to be looked at in the eyes of all peoples with a diverse group of planners who can bring what they see to the discussion.